We are pleased to announce the availability of the G-Probe™ Illuminate, a new, FDA-cleared probe offering combined transillumination and laser fiber for targeted transscleral cyclophotocoagulation (CPC). The G-Probe Illuminate marks the third member of the family of probes powered by the CYCLO G6™ Glaucoma Laser System. This latest delivery device features built-in transillumination, which optimizes placement of the probe and therapeutic outcomes. "The visualization of the ciliary body and the surrounding area is impressive, allowing me to tailor the treatment to meet the needs of each of my patients," says leading glaucoma specialist Steven Vold, MD. 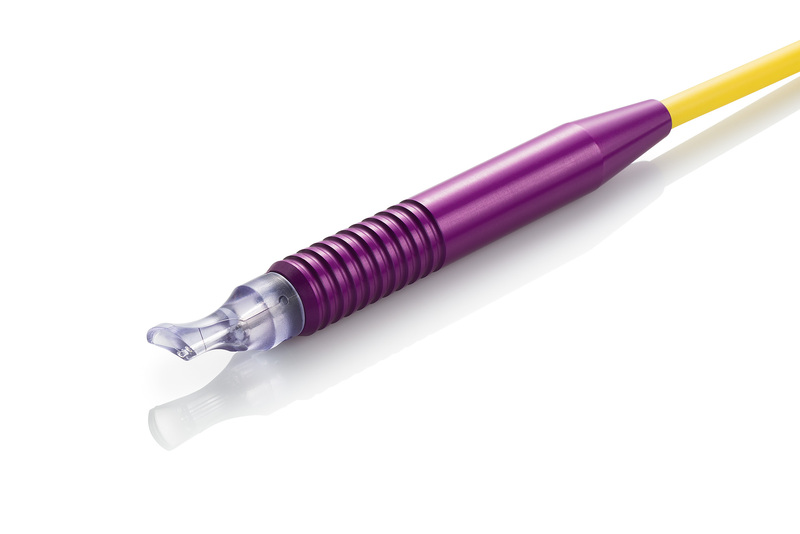 "It has really helped me to deliver a targeted CPC treatment in an easy-to-use probe." If you are attending the 7th World Glaucoma Congress in Helsinki later this month, we invite you to attend our wet lab session for a TSCPC hands-on experience using MicroPulse P3 with the CYCLO G6™ Laser. The wet lab dedicated will take place on Friday, June 30th from 11:30am - 2:00pm. We also invite you to stop by our booth (#1006) to learn more about our glaucoma therapy, lasers, and probes. We recently launched the CYCLO G6™ Glaucoma Laser in Brazil, Mexico, and Dominican Republic! The launch in Brazil took place at the Brazilian Glaucoma Society Meeting on May 25-27 in Rio de Janeiro; where we joined forces with Apramed, our distributor in Brazil. 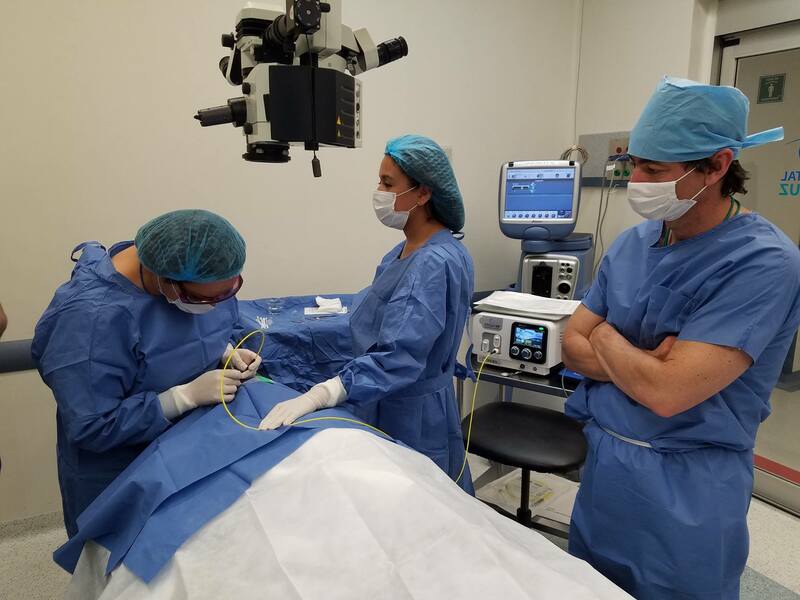 In Mexico, along with our distributor, Cyan Medica, we visited Mexico City, Puebla, Oaxaca, and Hermosillo where several glaucoma patients were successfully treated and several physicians were trained. The CYCLO G6™ Laser became the first glaucoma laser system in the Caribbean with the launch in Dominican Republic, which has a population of 10.5 million people, and approximately 4% suffer from glaucoma. In Brazil, Glaucoma is the second cause of blindness with approximately 1% of the population suffering from this condition. 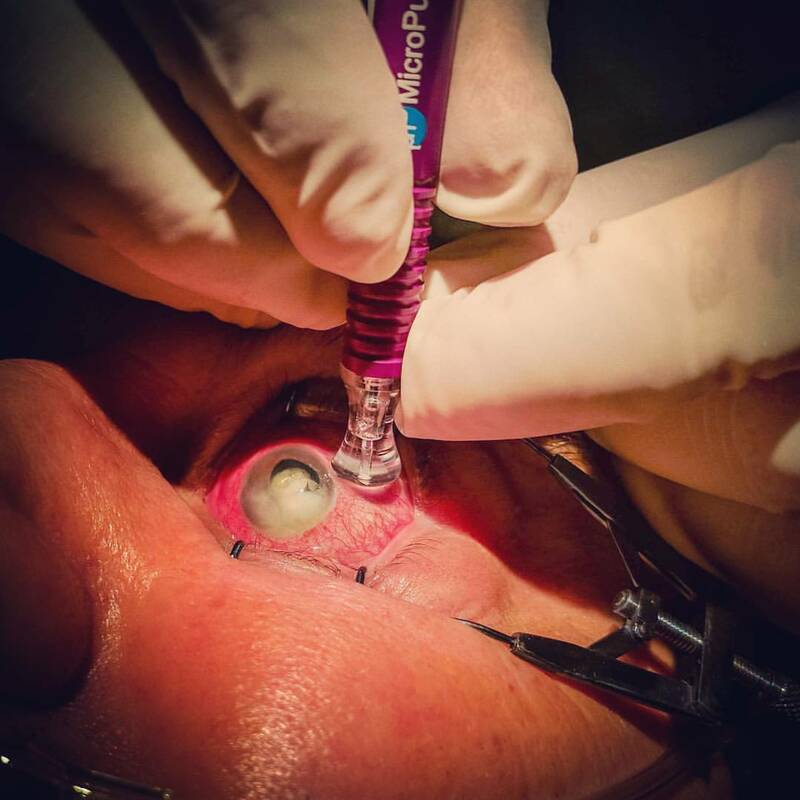 With the patented IRIDEX MicroPulse technology integrated into the CYCLO G6™ Laser, those afflicted with glaucoma in Brazil, Mexico, and Dominican Republic now have a more convenient, less-invasive treatment option. In this video from AGS 2017, Dr. Jonathan Myers discusses the safety and efficacy of MicroPulse cyclophotocoagulation. “In my own experience using MicroPulse, I find that my patients have less pain and less inflammation that with traditional CPC treatment”. At AGS 2017, more than 10 posters on MicroPulse showed significant pressure reduction and success rates ranging from 50% to 80% on a combined 837 eyes. In the March/April issue of Glaucoma Today, James Fox, MD says sufficient evidence exists to lead ophthalmologists and glaucoma subspecialists to consider using MicroPulse CPC, a repeatable noninvasive glaucoma intervention, for a wider range of patients. "MicroPulse CPC has favorable efficacy and complication profiles. Anecdotally, surgeons using the MP3 probe have reported an improvement in postoperative inflammation and pain.... These benefits combined with fewer complications lead to a more predictable postoperative course for both patients and surgeons. The safety profile also suggests that MicroPulse CPC could be used earlier in the disease process and in eyes that have a better visual prognosis". In the May issue of Ophthalmology Times, Dr. Steven D. Vold shares his experience with Cyclophotocoagulation (CPC) and the G-Probe Illuminate as an option to treat glaucoma: "This optimized probe allows for an efficient, straight-forward, single-handed procedure that enables treatment with less power and results in significantly improved outcomes, with patients experiencing 30% to 50% IOP reduction rates. Less power and more precise treatments also reduce complications related to unnecessary tissue destruction". Dr. Rolando Toyos shares his experience using MicroPulse laser therapy PLT for Glaucoma as an in office procedure utilizing only topical anesthesia. “It is a safe, minimally invasive and effective procedure that you can do in your office under topical anesthesia. I believe it has a great future as a treatment”. The IRIDEX MicroPulse laser therapy for glaucoma is making an impact in Singapore, where over 300 patients have successfully undergone the treatment at NUH Eye Surgery Centre (worldwide, more than 45,000 glaucoma patients have been treated since 2015). Prof Chew said "Patients with advanced glaucoma can now look forward to a treatment which enhances their quality of life. The only pain was when they did the injection for the painkiller into my eye". EyeWorld interviewed Dr. Jeffrey Kammer (Nashville, TN) at ASCRS about the different laser options for the treatment of glaucoma. "We as physicians want for our patients less inflammation and less pain, and that was the genesis for the development of MicroPulse laser".